Item # 317042 Stash Points: 3,195 (?) This is the number of points you get in The Zumiez Stash for purchasing this item. Stash points are redeemable for exclusive rewards only available to Zumiez Stash members. To redeem your points check out the rewards catalog on thestash.zumiez.com. 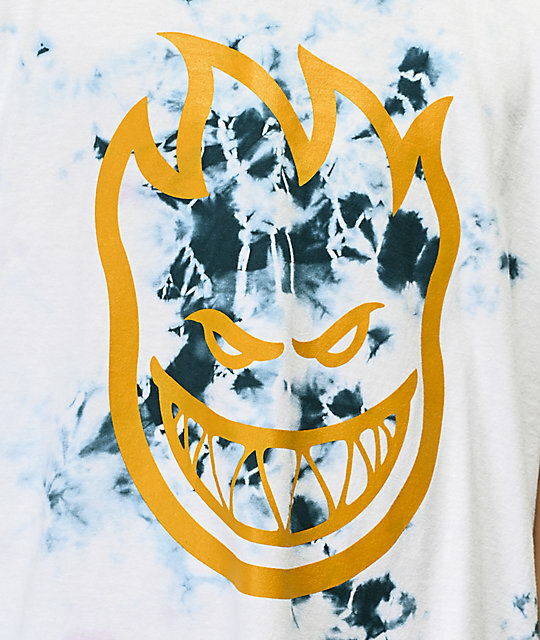 Represent your favorite skate brand in the Bighead Blue Wash T-Shirt from Spitfire. 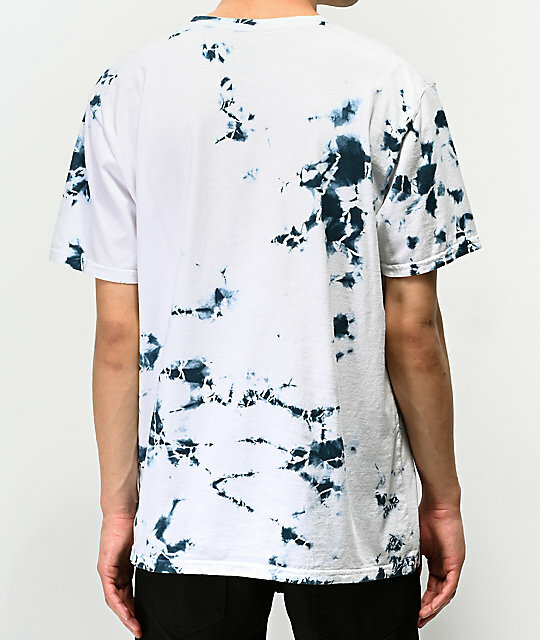 This 100% cotton tee features a unique blue wash treatment throughout to create a tie dye-inspired look. Spitfire's famous Bighead logo is printed on the chest in gold for a pop of contrast and classic branding. With a relaxed fit, this tee is a must for all of your casual looks. 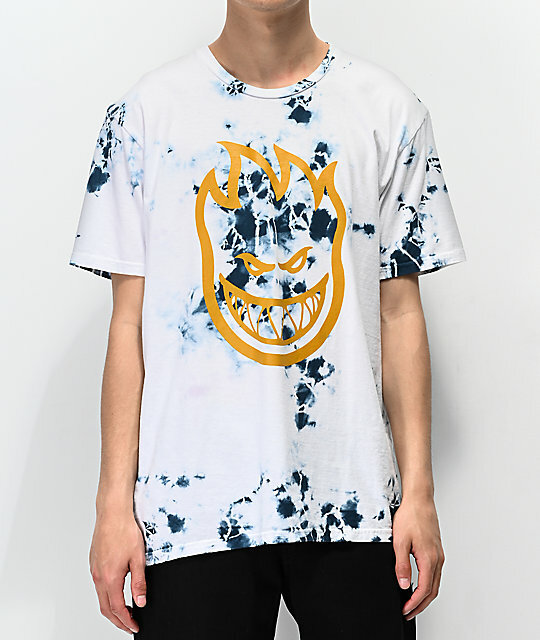 Bighead Blue Wash T-Shirt from Spitfire. Blue tie dye wash throughout. Gold screen-printed Bighead logo graphic at the chest.